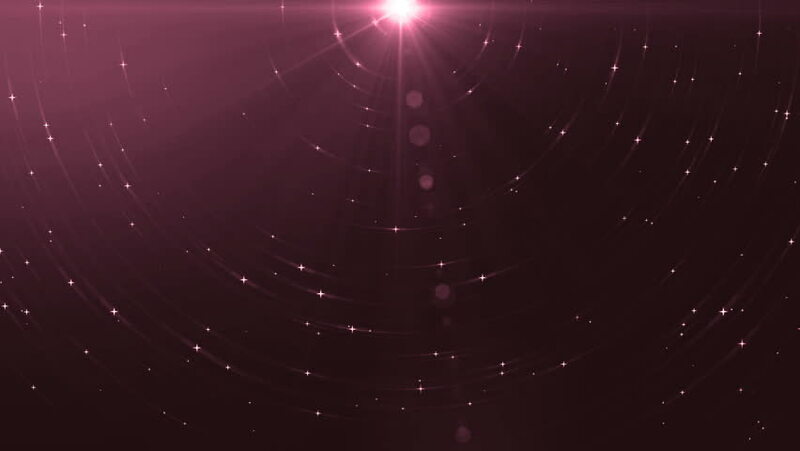 Animation pink background with rays in space. Abstract pink animation background with lens flare. VJ Seamless loop. hd00:12Animation pink background with rays in space. Abstract pink animation background with lens flare. VJ Seamless loop. hd00:45Bunch of tiny bugs (insects) flying in evening light against dark background. Nice out of focus balls. There is a few more different versions of similar scenario videos. Shutter speed - 1/50, full HD.